Happy Friday! 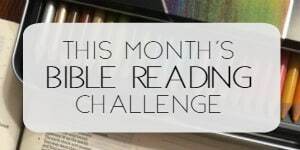 Here we are at the end of week 2 for the monthly Bible reading challenge and I can hardly believe it! 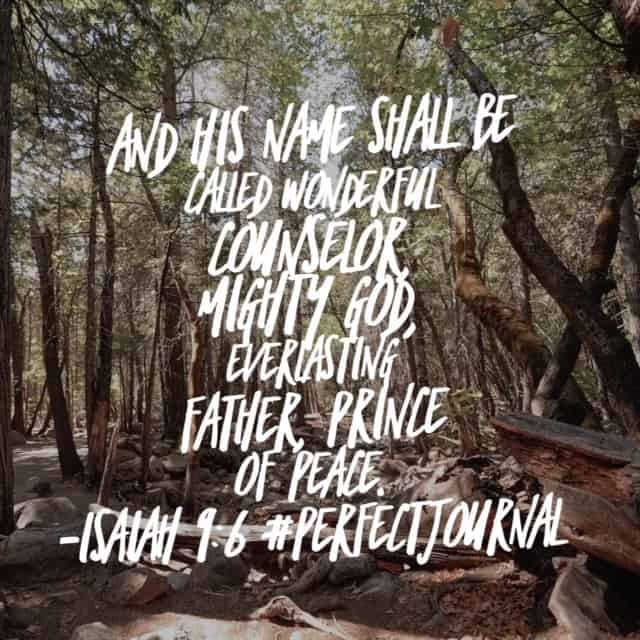 There were some days this week that the reading was so perfect that I couldn’t help but sit up and take notice. Then there were other days that I was so exhausted I felt I had to read the passage three times just to take it into my brain. 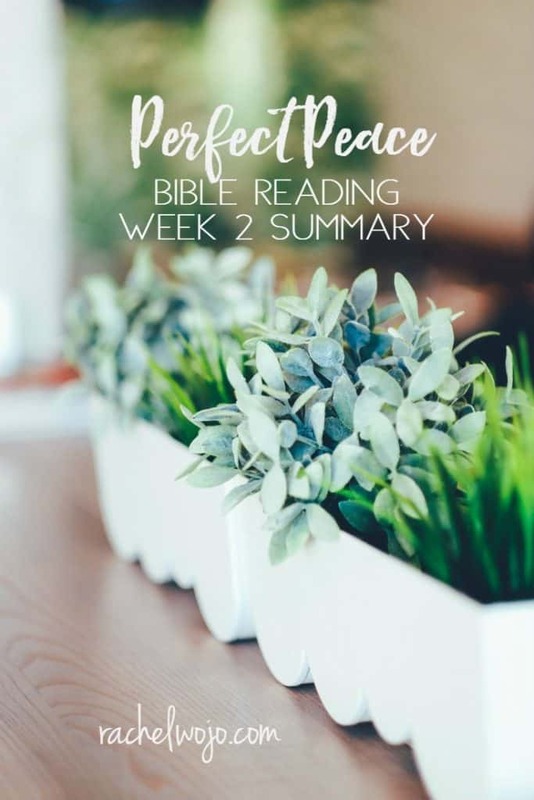 So whether you soaked it all up and didn’t miss a single day, or had a week of struggling to be faithful to God’s Word, enjoy the Perfect Peace Bible reading summary week 2. Ready? Such a fun coffee bar display! 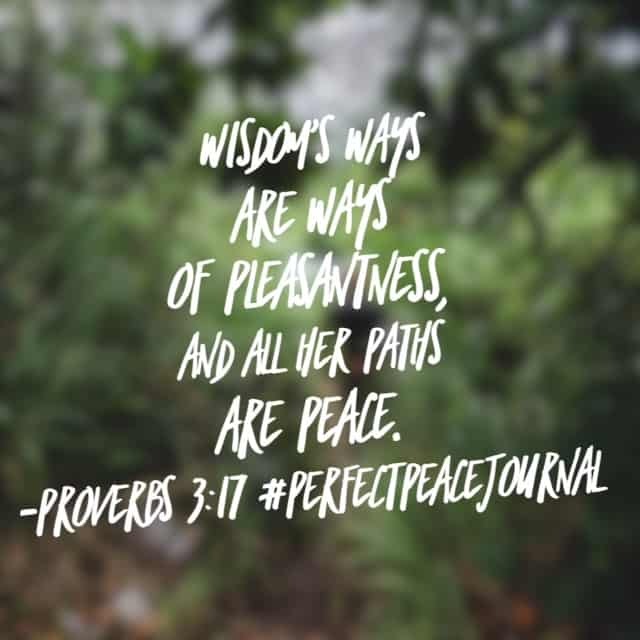 A friend posted her inspirational quote for the week and it came from the #perfectpeacejournal . 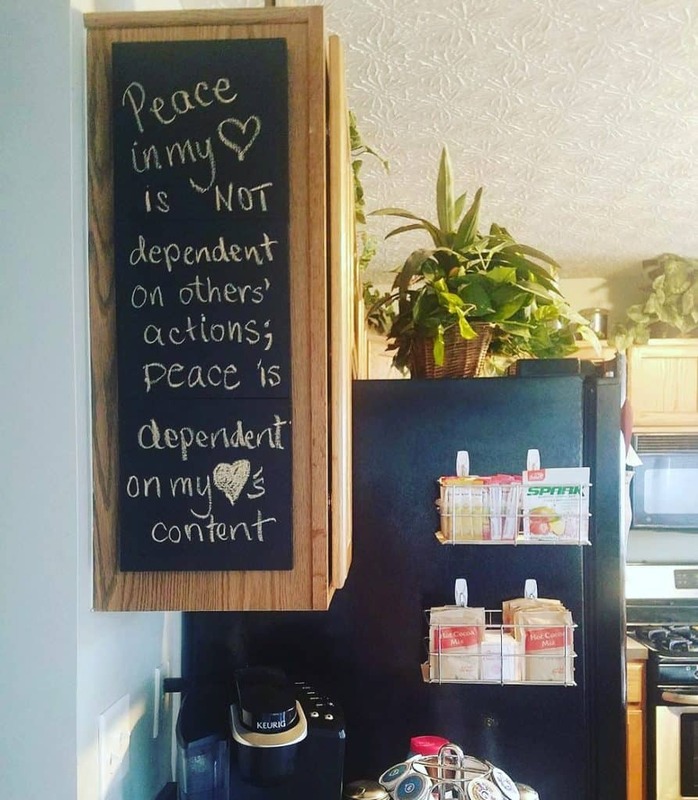 Love the chalkboard on the end of the cabinet! So creative! 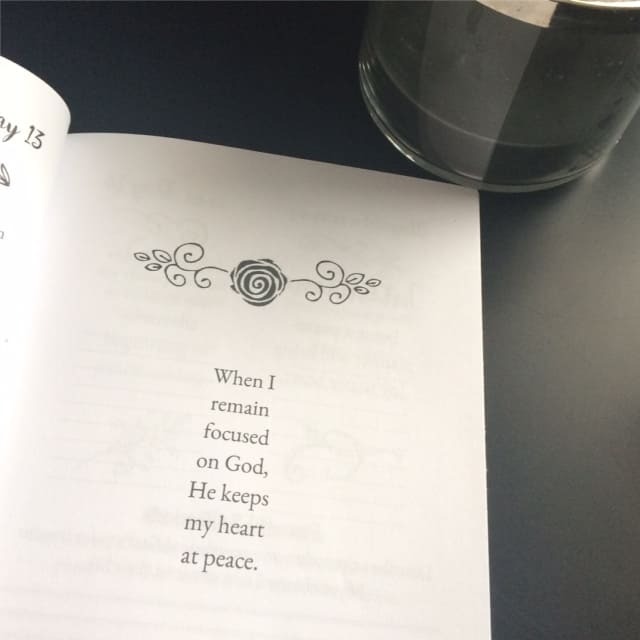 I don’t know where you are in your faith. 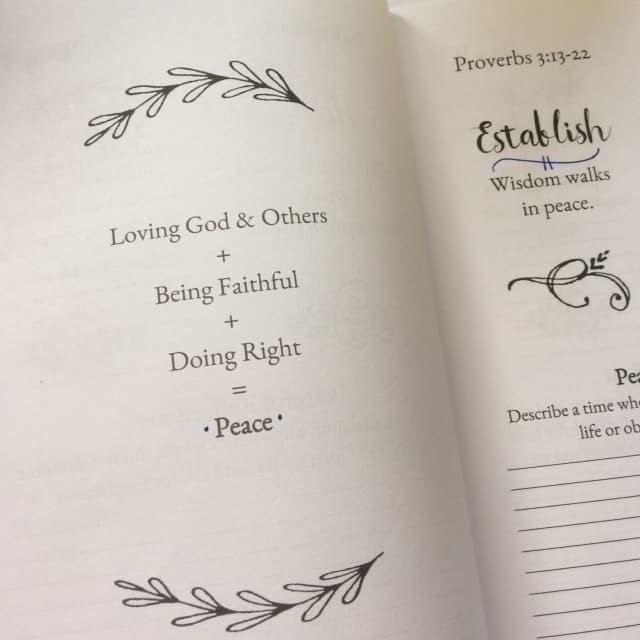 But two times as I was driving this morning, the Lord gave me such strong thoughts of encouragement that I started to weep over the message I’ve been preparing to give on Sunday at Vineyard Christian Fellowship. The God I serve is living and active and he speaks through his Spirit into mine!! If you are struggling to keep going in any area of your life, then the message this week is for you. I.cannot.wait to share it! Hope to see you there!! 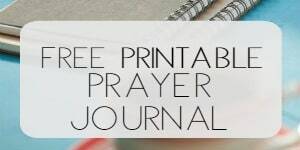 Ps: It will be available to view on Facebook live on my author page, Rachel Wojo at 6pm EST on Sunday! 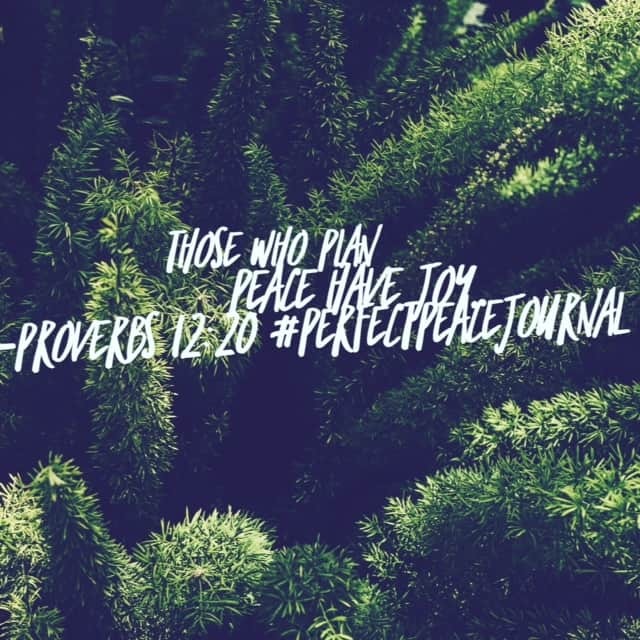 Remember you can begin or join in the Perfect Peace Bible reading plan at ANY TIME! 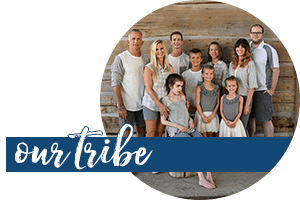 The resources are all outlined below. 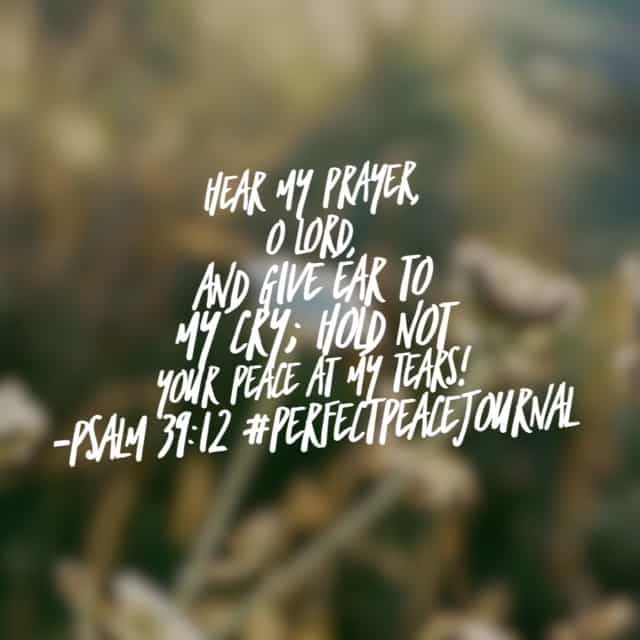 Enjoy the free printable plan or purchase the Perfect Peace journal for a simple yet intimate daily quiet time with the Lord. Thank you, Rachel! 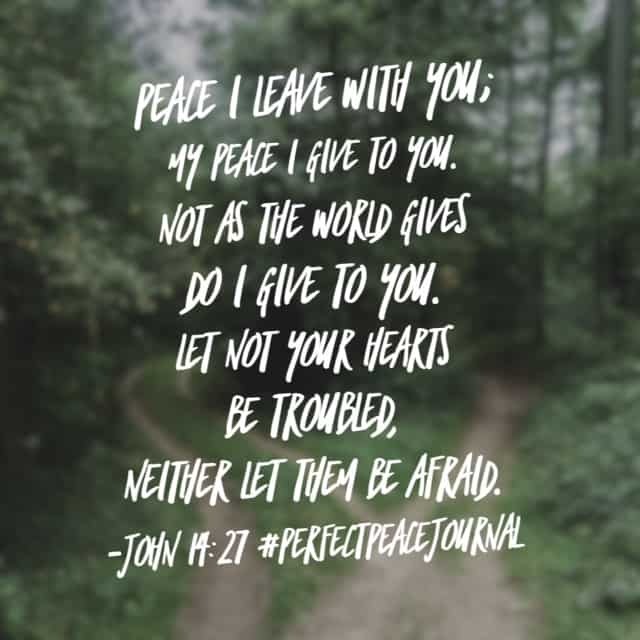 This is really helping me as I prepare for a trip to Africa that I’m very nervous about! 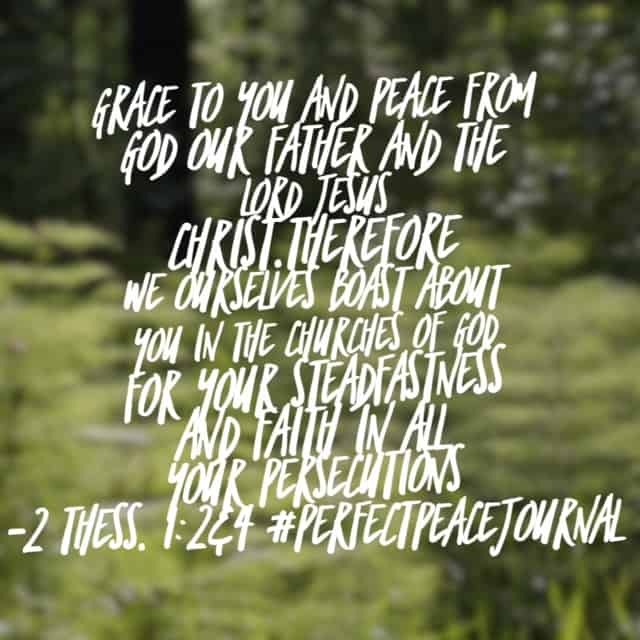 I just discovered your Peace Bible Challenge and I love it! Will you have another one in April? yes, we have one each month. The April challenge will be up this week. Blessings!